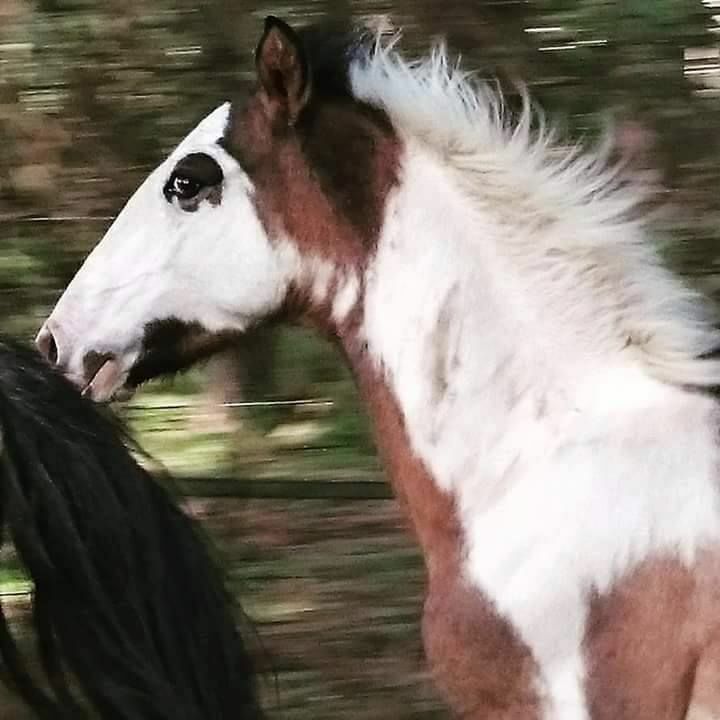 Over the past 500 years, since Columbus first took the ancestors of the Spanish Mustang to the Americas, they have evolved into the most hardy, intelligent and capable equines imaginable through natural selection and selective breeding. Apart from being the foundation horse of a lot of modern American breeds and having a track record as being a tough, fast & enduring War Horse, Buffalo Hunter and Pony Express Pony, They have in modern times also successfully competed at Endurance, Western, Dressage, and jumping events. They are friendly, amenable and handsome. Their unique temperaments and dog-like devotion to their owners, have made them the horse of choice for eclectic horsemen and women, now world-wide, looking for a horse with that rare undefinable "extra something". — Colonel Régis de Trobriand, Commander, Fort Stevenson, Dakota Territory, 1867.